Looking for private in-home or in-studio Oboe lessons? Our Glenpool teachers are ready to get you started. Find your teacher today! Check out some of our most popular teachers near Glenpool, OK including Tulsa, Broken Arrow, Bixby, Jenks and Mounds. Whether you are starting out on oboe, switching from another instrument, preparing for an audition, or simply looking to brush up on your skills, I can help you reach your oboe goals! All lessons are customized to your interests and needs. My teaching experience ranges from complete beginners to advanced students. We can work on everything from the fundamentals and etudes to advanced recital and audition repertoire! For those looking to branch out, we can also cover instrument adjustment, English horn and reed-making in the lessons. Great reeds are vital for oboists and I can help with buying advice or learning to make your own reeds! I can also adjust your reeds or sell personalized reeds in person or via mail. 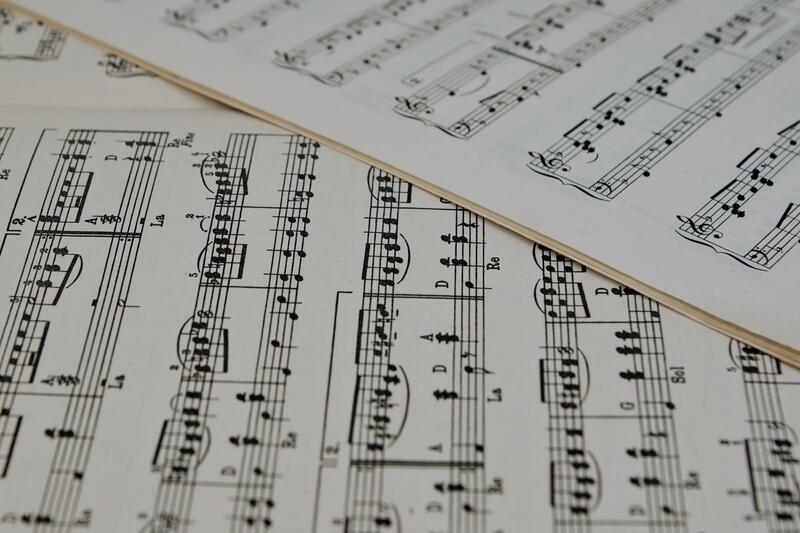 For students wishing to broaden their musical insights, I also can incorporate music theory and history into the lessons - subjects that I teach at the college level. With 10 years of teaching experience, I specialize in working with students of all ages and abilities. Lessons incorporate music theory, technique, and lyrical expression. I look forward to helping you reach your goals! I hold a Master's Degree in Oboe Performance from the Bob Cole Conservatory of Music at California State University, Long Beach. During my studies I studied with Carolyn Hove and Humbert Lucarelli. Can't find a teacher in Glenpool, OK? "Great teacher, very knowledgeable. Learnt quite a lot of stuff even after being rather experienced in music." "Excellent teacher.Has lots of patience. Explains in detail .i could learn the basics which never were thought at my school." "very good at knowing the difference of periods of music."